It’s that time of year again. The 10th Annual Man of the Cliff is finally upon us. 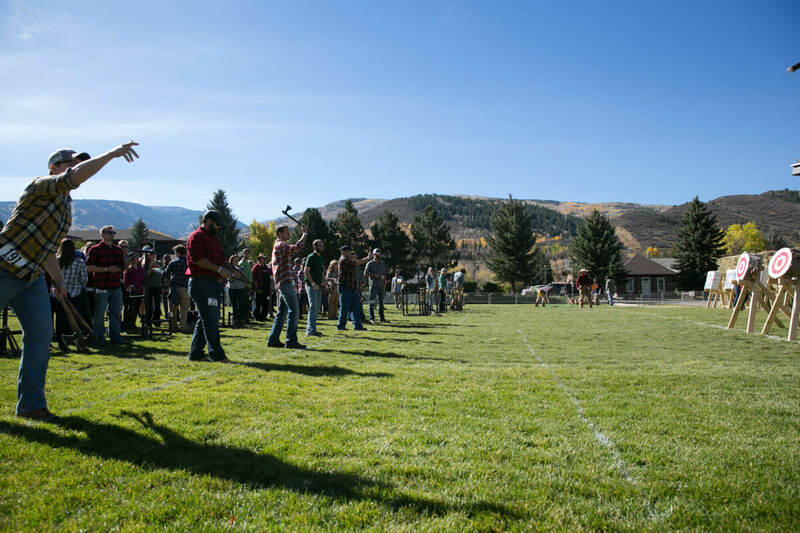 For the past decade, Lumber Jacks and Janes from across the country have convened in the Vail Valley for an epic weekend of competing for the coveted Man of the Cliff and Woman of the Cliff titles. Man of the Cliff began in Red Cliff, Colorado in 2008. Red Cliff locals Adam and Amanda Williams founded this beloved event supporting First Descents, and it has grown year after year since those early, burly, backwoods days. 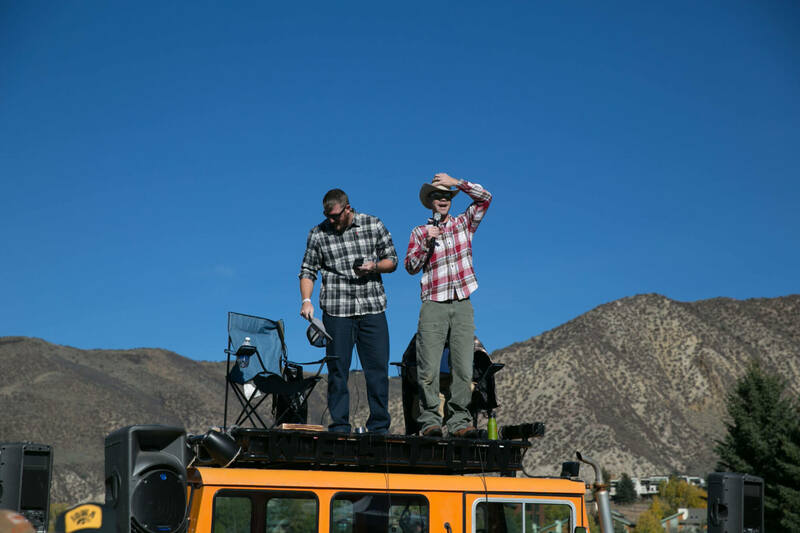 Their rugged and raucous vision has remained at the heart of Man of the Cliff, and attendees can reliably expect a weekend with plenty of beards, flannels, Bonfire Brews, and hilarious commentary from the MCs all weekend long. As we turn the corner into a new decade of Man of the Cliff games, we are also excited to announce some new developments to the Man of the Cliff weekend. This year marks the first ever Man of the Cliff concert, featuring free live music by Rebirth Brass Band and the Drunken Hearts. Immediately following a fierce day of competition, attendees and competitors can let loose for an evening of bluegrass and brass jams. There will be plenty of new sponsors and brands on board this year, too. Stop by the EarthRoamer truck for a TinCup Whiskey tasting, or head over to Gilson Snow‘s booth to bid on a custom made Man of the Cliff snowboard or skis! As always, Bonfire Brewing will be representing with their delicious Wood Splitter Pilsner, along with their classic line of Bonfire x MOTC flannels and hats. And it doesn’t stop there. Tito’s Handmade Vodka will provide their handcrafted beverages, and local food vendors from Rocky Mountain Taco and Nicky’s Quicky will bring the flavor too. 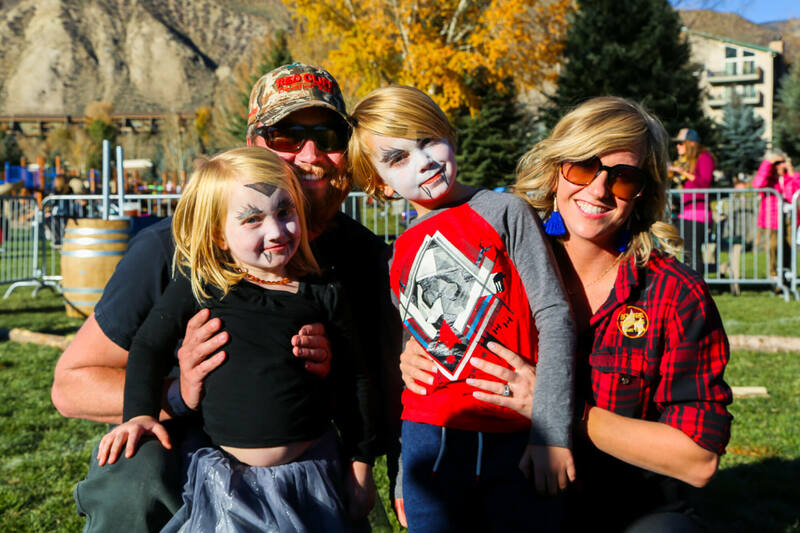 From speed chopping to keg tossing, bouncy houses to bluegrass, and SnoCats to pumpkin patches, we couldn’t be more excited to celebrate 10 years of the traditions that make Man of the Cliff the most beloved fall weekend in Colorado. See you at Nottingham Park and Pavilion on October 13 & 14, 2018!